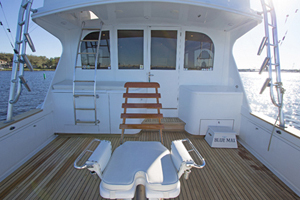 “Blue Max” boasts the famous Whiticar ride along with great cruising speed and economy. 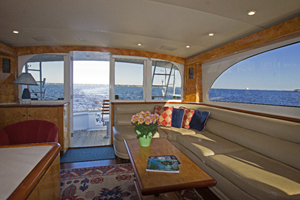 Her enclosed flybridge makes her one of the rarest built by the company. 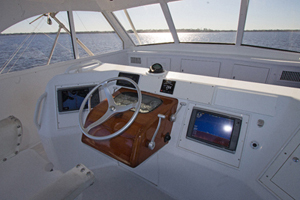 “Blue Max” has electric power windows forward and on both sides. 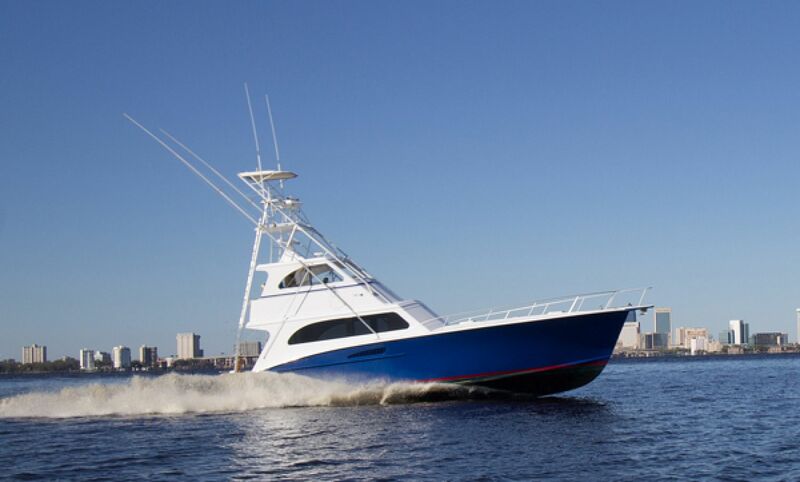 Truly the perfect boat for open air cruising or inclement weather fishing. 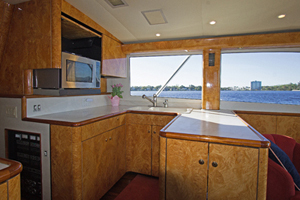 This three stateroom, two head layout has a galley up with plenty of storage throughout. 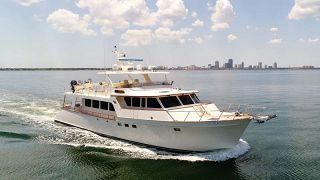 Twin MAN 1000 hp engines. The owner has put over 300k into her in the last few years.